As the leading authority in the bridal space for women who put style first - BRIDES inspires, encourages, and guides consumers from the pre-proposal preparations to the post-honeymoon memories. BRIDES is there for the entire journey, helping newlyweds plan one of the most important events of their lives while also have fun doing it. 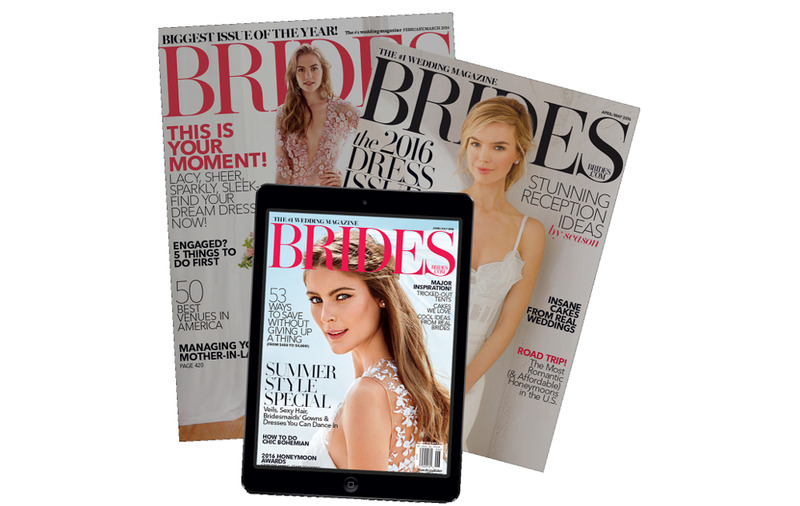 BRIDES is the essential tool for happily ever after.